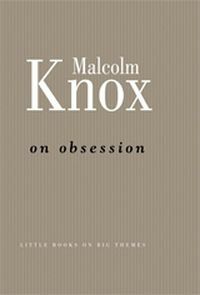 Malcolm Knox is the author of several internationally published novels: Summerland, A Private Man, Jamaica, The Life and The Wonder Lover, as well as several works of nonfiction. 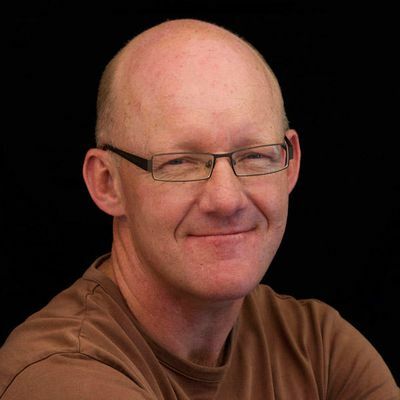 His journalism has won two Walkley Awards and a Human Rights Award, and he has been a runner-up in the Graham Perkin Award for Australian Journalist of the Year. He lives in Sydney.